I caught the ZARA fever two weeks ago. 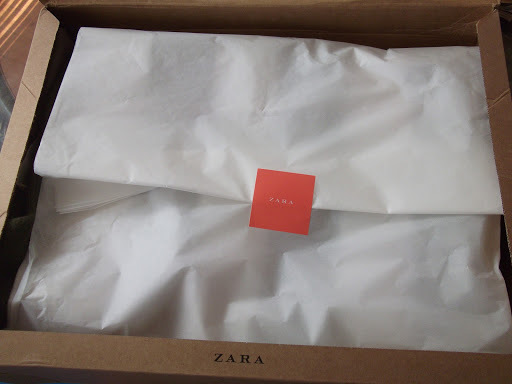 I have heard the name ZARA everywhere for the last few months. Fashion blogs, YouTube, Facebook, and even Pinterest, but what sent me to zara.com was a post by a fellow fashion blogger. She talked about how she was waiting for the ZARA sale to start so she could do some shopping. 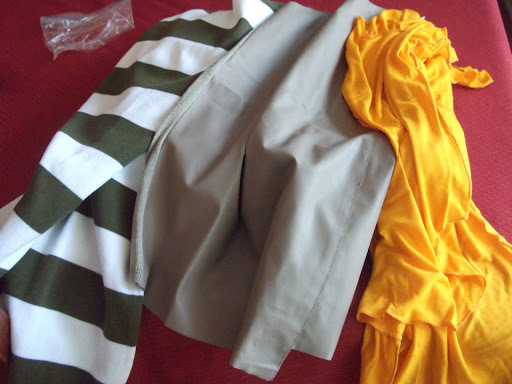 I bought a few things from their sale racks for some reasonable prices two weeks ago. Since it was the first time buying from them, my fear was about the clothes not fitting, but they did. Check out my Instagram page to access my dressing room! They don’t have a lot of women clothes on sale right now, but nothing beats free shipping and free returns.